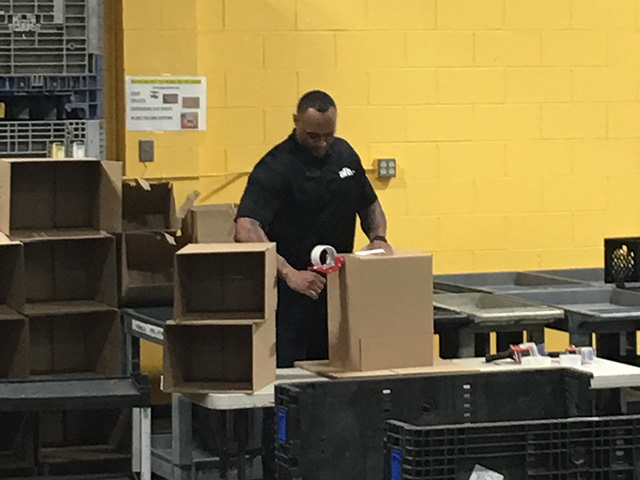 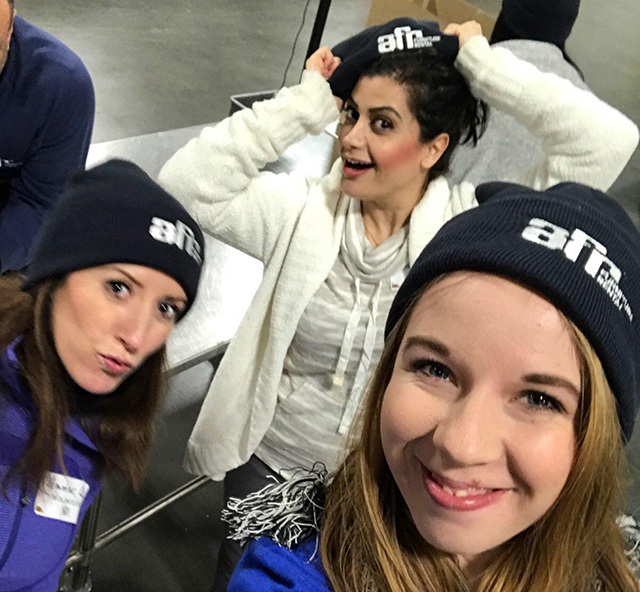 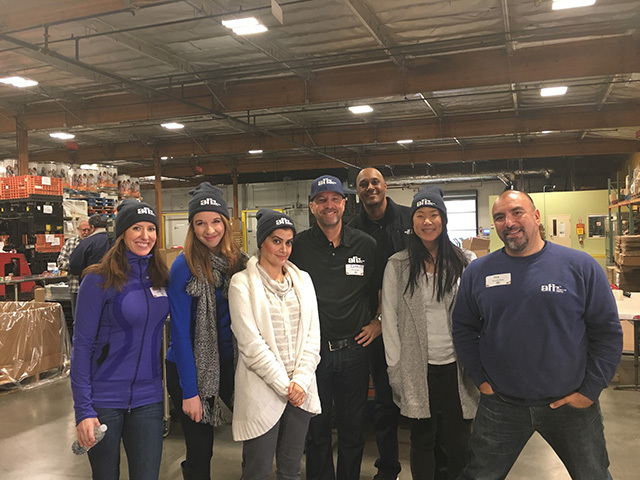 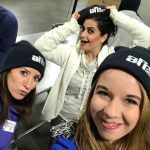 We started the year off with our AFR® Gives Back outing! 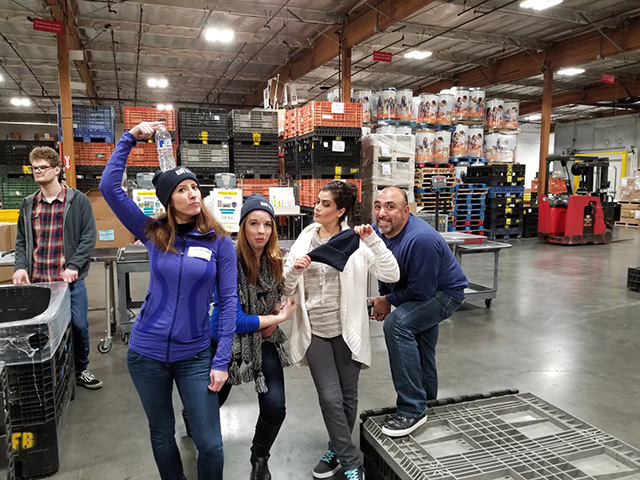 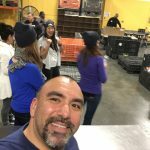 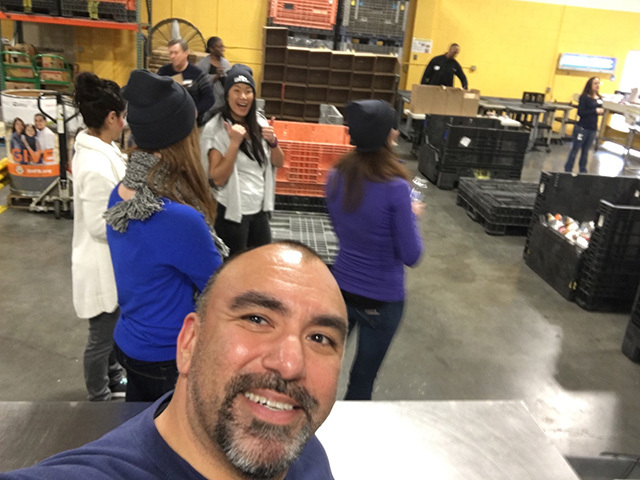 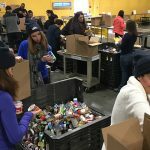 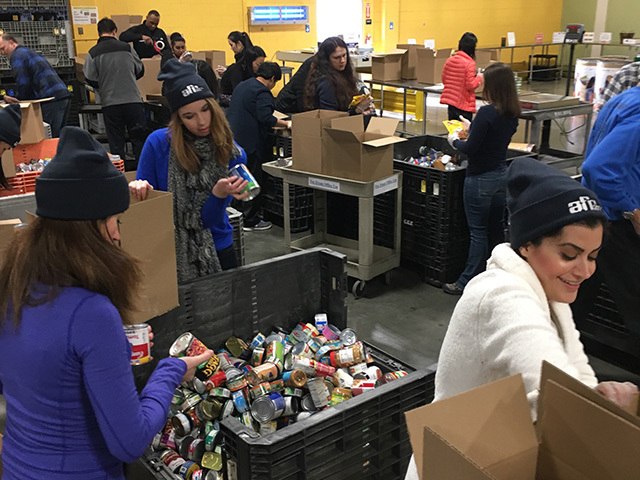 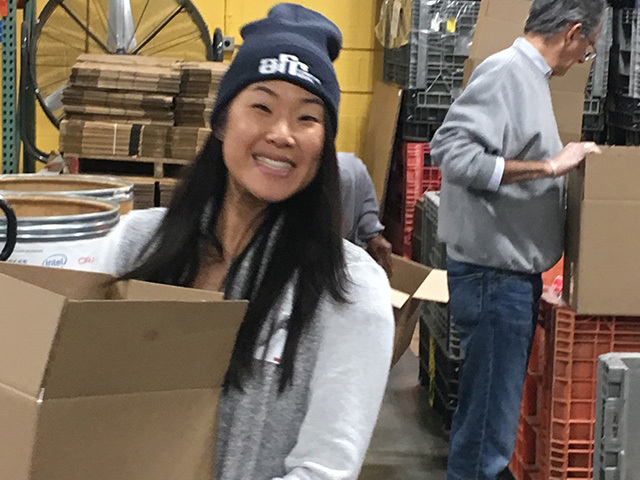 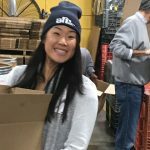 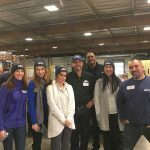 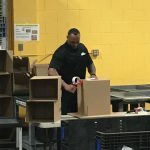 We went to a food bank to help sort and pack food for families and individuals in need in the Bay Area. 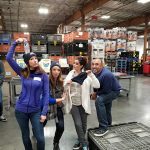 Great job, team!